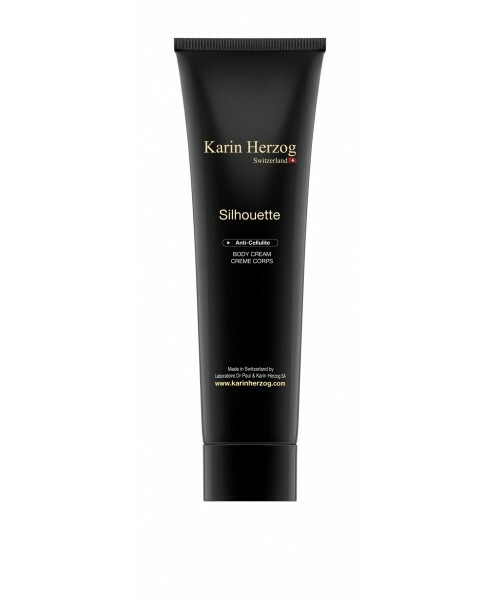 A very effective body-contouring formula for smoothing away dimpled skin and reshaping the figure. Formulated with 4% active oxygen, it breaks down fat buildup, tones the skin and effectively fights against cellulite. Recommended for local application, this product is the solution for visibly smoother and firmer skin. Apply a thin layer to localized areas of cellulite or fat deposits. Allow to absorb for 5-10 minutes; do not massage into the skin. A slight tingling effect may be felt upon application, which is normal. Use once or twice a day. For optimal results follow with Tonus B12. Aqua, Petrolatum, 4% Hydrogen peroxide, Glyceryl stearate, Paraffinum liquidum, Stearyl alcohol, Cetyl alcohol, Polysorbate 80, Salicylic acid, Tocopheryl acetate, Cinnamomum cassia leaf oil, Cinnamomum camphora, Parfum, Beta-carotene.